We require that you take our 'Introductory Perfume Creation' class prior. 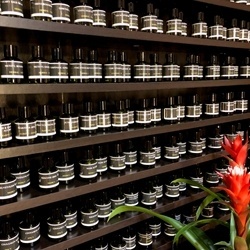 The 'Advanced Perfume Creation' workshop is a secondary and repeatable experience. Once you have completed our Introductory Perfume Creation, you can expand your knowledge and practice into this course which allows you to work with sophisticated, professional grade perfumery ingredients that are used in the fragrance industry to make your favorite perfumes! You will be welcomed to sit in our serene and imaginative creation environment where we will we will give you a brief introduction of the materials, and their application. You are welcome to coffee or tea, and a snack of your choice (Gluten Free, Vegan available by request). One of our creative instructors will be standing by to help answer questions, and assist you in creating your bespoke fragrance. Walk-In: Monday - Friday 9:00am to 3:00pm PST (Advanced Notice appreciated). Reservations Required: Monday - Friday (2:00pm to 5:00pm) & Saturday & Sunday (All day). Classes generally take 1.5 - 2 hours depending on comfort level and group size. * Cost is based on 2 hour (or less) duration. $25 (per person) will be charged for each additional hour. 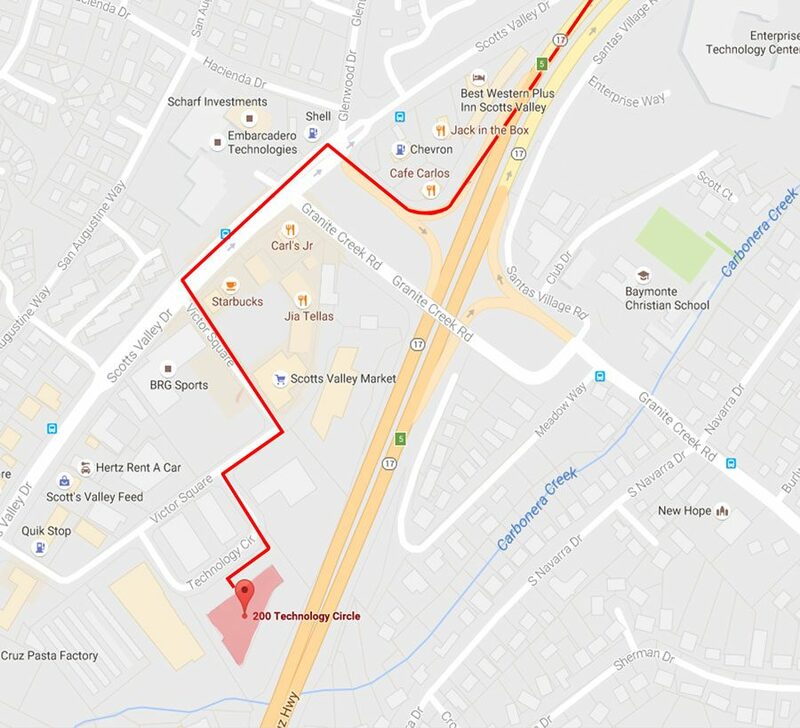 The map below details how to locate our building once you exit CA-17 onto Scotts Valley Dr.